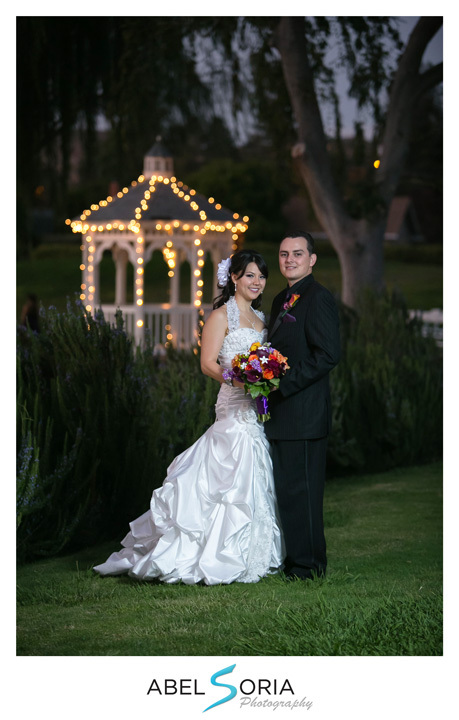 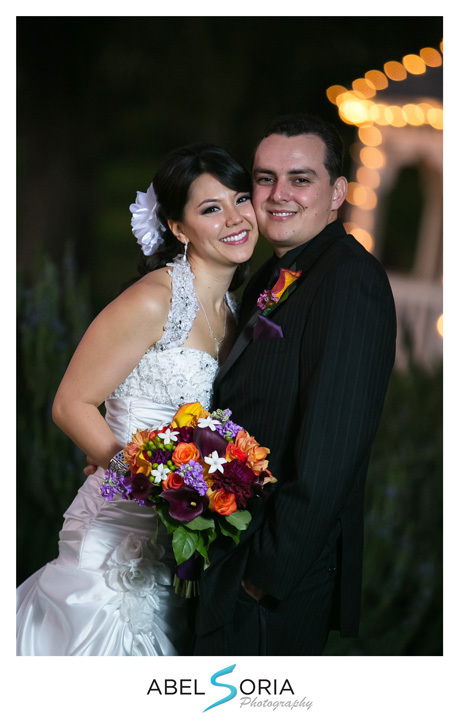 Tracy and Jim got Married at the San Ramon Golf Club in San Ramon, Beautyful celebration, they look very happy together. 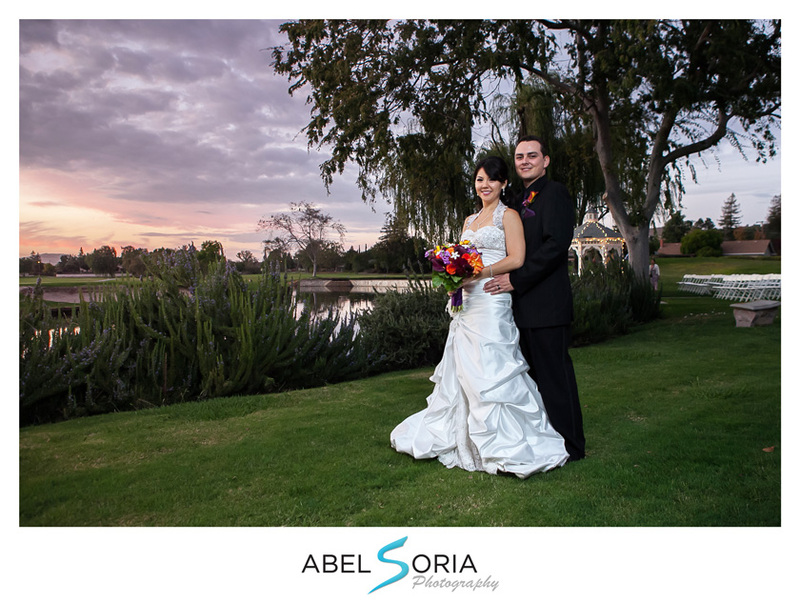 The weather was great and the Sunset provided beautiful colors for their evening formal portraits. 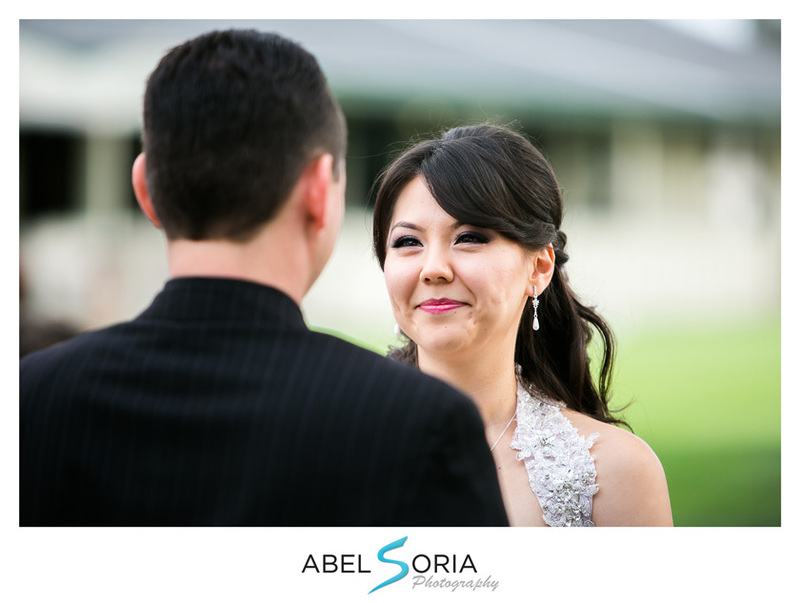 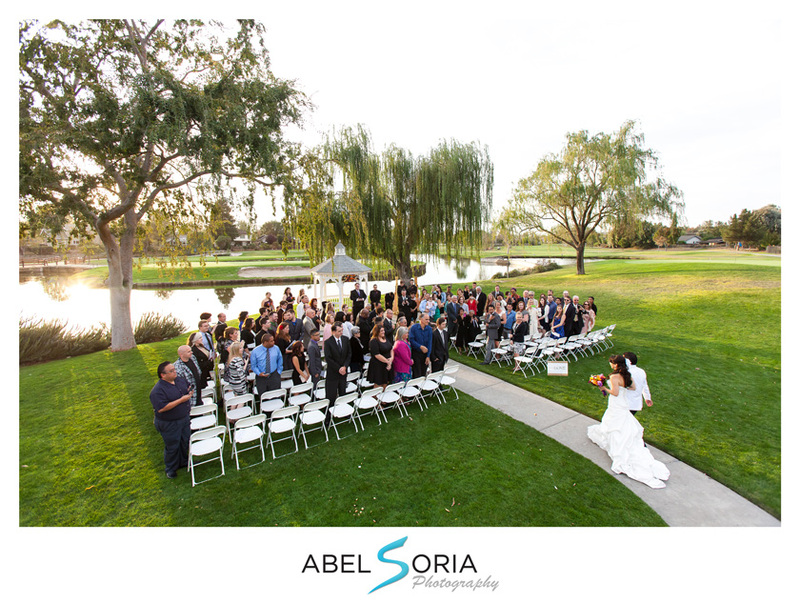 Wedding Photography by Abel Soria, we featured areal shots without using drones.